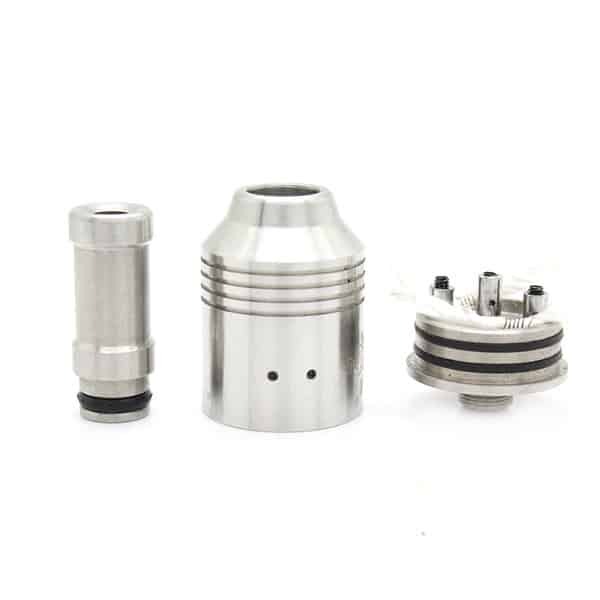 The Nimbus RDA is a simple and versatile, with 2 ground posts and one positive posts. 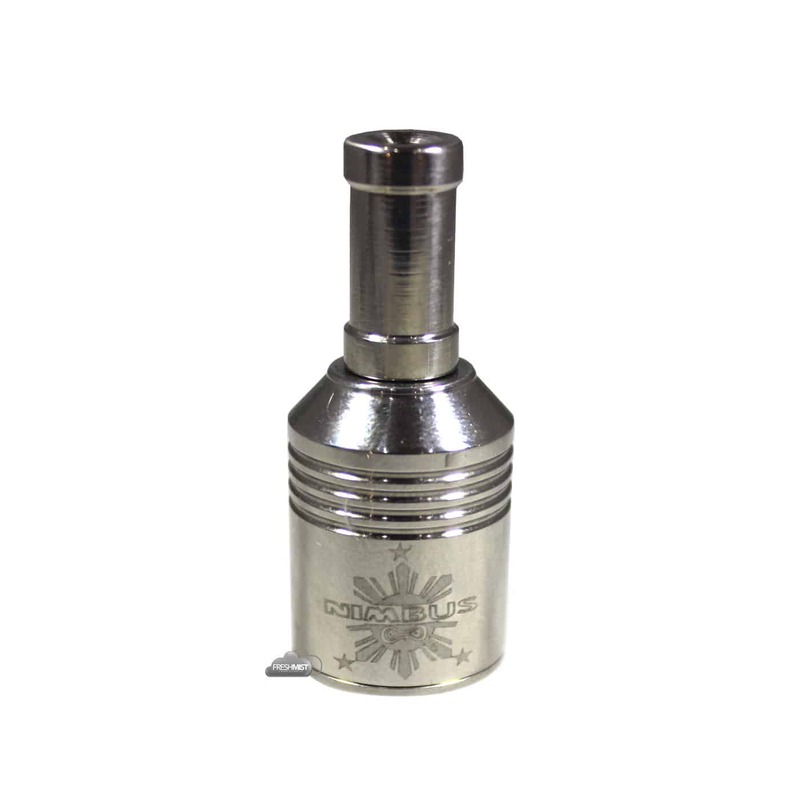 The Nimbus RDA is a simple and versatile, with 2 ground posts and one positive posts which allows the building of single or dual coils. The 2 air holes on each side of the top cap ensures plenty of airflow and adjustable throat hit. The Nimbus is well constructed and designed from stainless steel which provides a nice finish. The Nimbus looks great on almost any mod and vapes like something out of this world. The Nimbus is ready to out right out of the box and is great for any vaping style.